Nothing says, “Price is what you pay, value is what you receive” and keeping your cost below our competition is our goal. 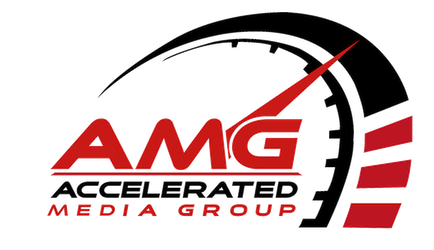 With that being said, Attract Social is under new management called “Accelerated Media Group” which is a branding and marketing company that can save you time and money when it comes to expanding your customer base. The bottom line, we want your company to succeed just as much as you do. With this new addition, we can now supply Graphics, Lead Generation, Websites, Customer Relation Management (CRM), Marketing, Local SEO, Social Media Management and much more. With the new management, all services will be done in-house.